Removing barriers and making employment support work for Disabled people. It is a five year programme to improve young Disabled people’s chances of employment and challenge the barriers to getting into work. Run by Inclusion London it will be delivered in partnership with Deaf and Disabled people’s organisations across London. It is funded by the City Bridge Trust. Our programme will build DDPOs’ capacity to deliver employment support, including setting up Supported Internships and training, using a rights based and social model approach. We will challenge old ideas about employment support and assumptions made about Disabled people, test out new models and support changes to policy and practice to remove barriers to employment. Highlight the continuing barriers for Disabled people seeking work. We cannot provide support for individual Disabled people to get into employment, but can signpost people to local opportunities and will offer online resources. This is a three way partnership between a host employer, a Deaf and Disabled People’s Organisation and a college. The funding comes through the college and pays for the tutor and the job coaches. The DDPO employs the job coaches and provides insight into the lived experience of Disabled people and a rights and social model approach to employment support. 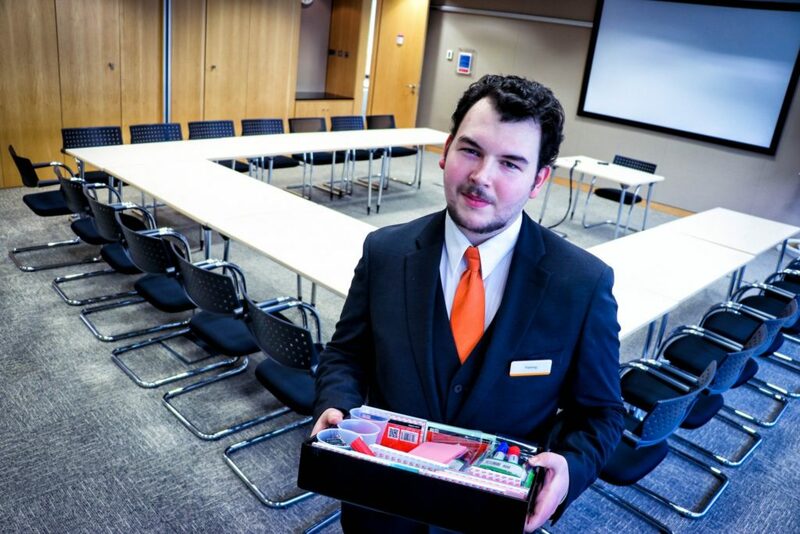 Young people with learning difficulties take up a 9 month internship during which time they complete a college course and three work placements with the host employer. They are supported to apply for jobs towards the end of the internship. Previous internships have a success rate typically of 60-70%. The funding is ongoing which means there is no need for constant fundraising or bidding for contracts. We will also be developing a rights and social model based course that addresses the barriers to work head on. It will give Disabled people a smart set of tools to challenge barriers and make direct contact with employers. The course will be made available to DDPOs to deliver locally. 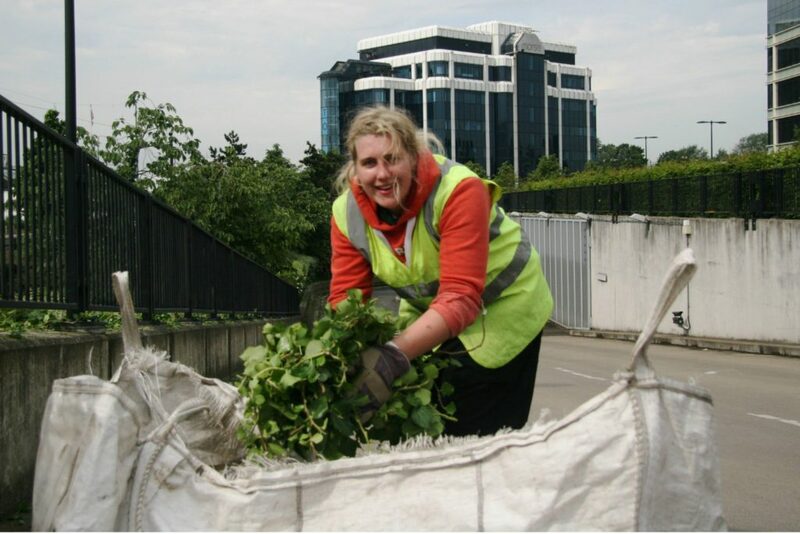 Making it Work is funded by City Bridge Trust as part of their Bridge to Work programme. Photos reproduced with kind permission from Action on Disability.